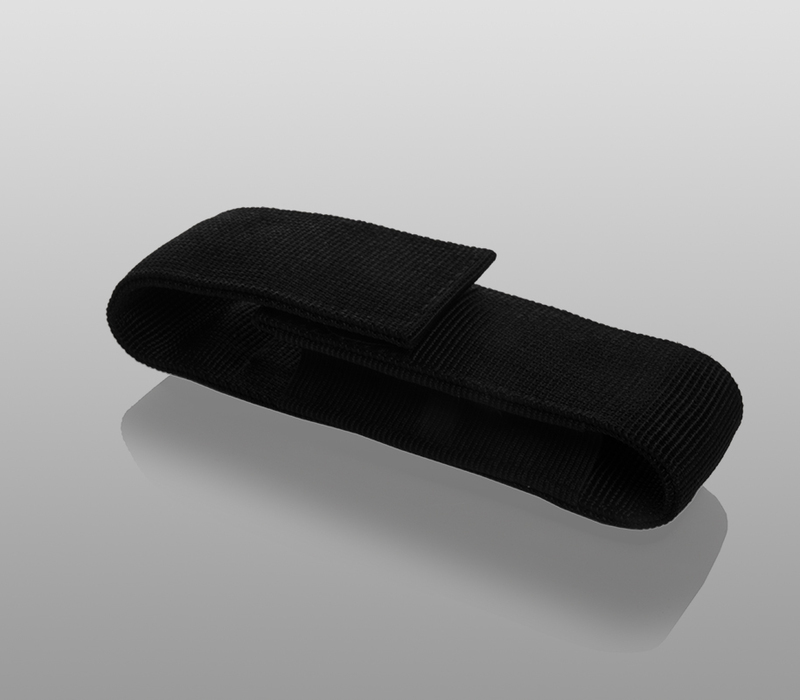 Nylon flashlight holster with Velcro top is suitable for Armytek Predator or Viking. As well as other flashlights has up to 16 1/4" (41mm) head diameter and up to 1” (24.5mm) body diameter. 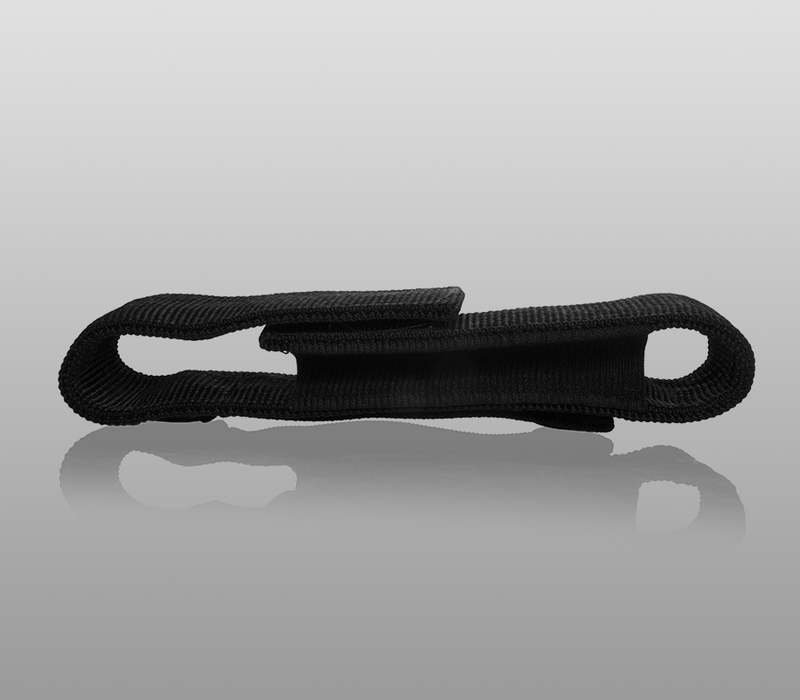 This holster also has a steel ring on its back and a dual web belt loop to fit 2” (50 mm) belts.